GoodGym Oxford is about to launch in partnership with Oxford CIty Council, Oxford County Council and Oxford Home Improvement Agency. 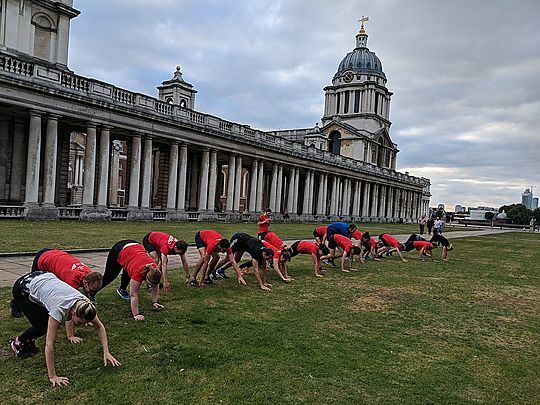 It will be the 48th GoodGym area to launch in the UK and the first of 2019. 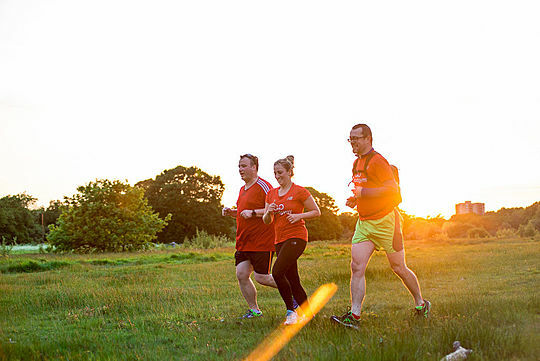 GoodGym Oxford will be led by local trainer Anwen who loves to trail run and parkrun volunteer at the weekends. You can find out more about Anwen and what inspires her to run here. Each week Anwen will be leading a group of runners on a short run before stopping off to support local community organisations with a physical task like planting trees, sorting food at a food bank or painting. For our first run, we’re running to help out at Donnington Doorstep Family Centre to help get their storage in order. In addition to the weekly group run organised by Anwen, GoodGym runners can also choose to be paired with an isolated older person and commit to a weekly social visit and/or help with one-off household tasks. The GoodGym befriending scheme has been proven to reduce loneliness and improve wellbeing. Look forward to seeing you on the run. GoodGym Oxford launches on Wednesday 20th February. Sign-up here to run with us at the launch event. Everyone is welcome.